I’m not happy about the misconduct that has been revealed by Australia’s financial services Royal Commission. 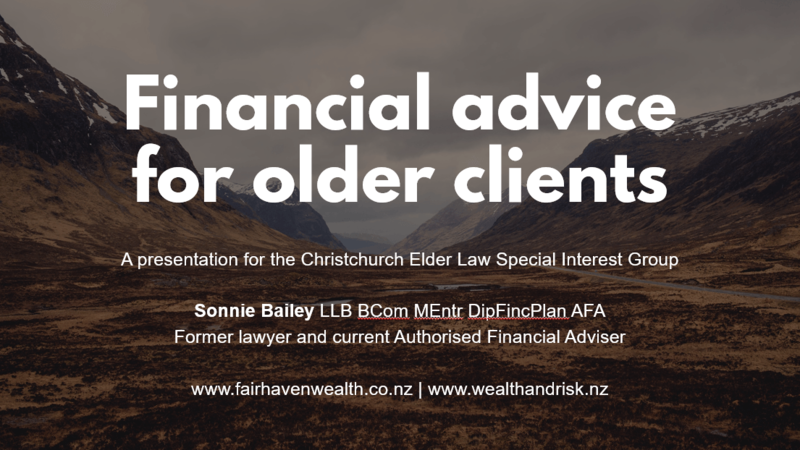 But I am delighted that it’s coming to light, and think this will be a great thing for people seeking high quality financial advice in the future. Most investment advisers charge clients on the basis of asset-based fees (which are calculated as a percentage of the client’s investment portfolio). I don’t like asset-based fees, and in this article I explain why.